LAUNCH CReader 6011 Review – Worth The Money? A good scanner which gets the job done. One of the most affordable scanners on the market. A large display, but does suffer from too many buttons. Can be used with almost any vehicle. This review of the LAUNCH CReader 6011 scanner gives you all the information you need to make an informed choice in a car scanner. There is a lot of scanner information out there, but we have taken the key features and functions so that you get all of the relevant data without the disinformation. We cover the important points and get rid of the fluff. By the time you get to our summary, you will know if this product is right for you. This is a multipurpose code reader which can be used with a wide variety of vehicles. If your vehicle was built after 1996, then there is a great chance that you can use this scanner to diagnose any potential problems. It has full OBDII and EOBD capabilities, ABS and SRS diagnostics, and a large color display to present the information. If your car is special in design or unique in some way, then you will probably not find a lot of use from this product, but for everyone else, you will be able to diagnose and save money. This scanner can be used by almost anyone, as long as your vehicle was built after 1996. If you are not sure if your vehicle is compatible, then you can contact the company, and they will be able to give you the relevant information. This device is geared toward inexperienced users. You are given the basic codes and can clear some of them. This is a tool which will save you money in diagnostics but may not help you to fix your vehicle by yourself. Out of the box, you have the scanner itself, a detailed instruction manual which has everything you need to get your scanner up and running, a nylon carrying case to protect the device, a protective case for the device itself, a MicroSD card, an OBDII connector cable, and a USB cable. You also have the software pre-loaded onto the device, though you may have to update the software if your car is a newer model. This scanner has full OBDII and EOBD diagnostic functionality. You can read and clear coded, check the O2 sensor, look at the EVAP system, retrieve codes, monitor tests, check the ABS and SRS, and much more, all on vehicles made after 1996. 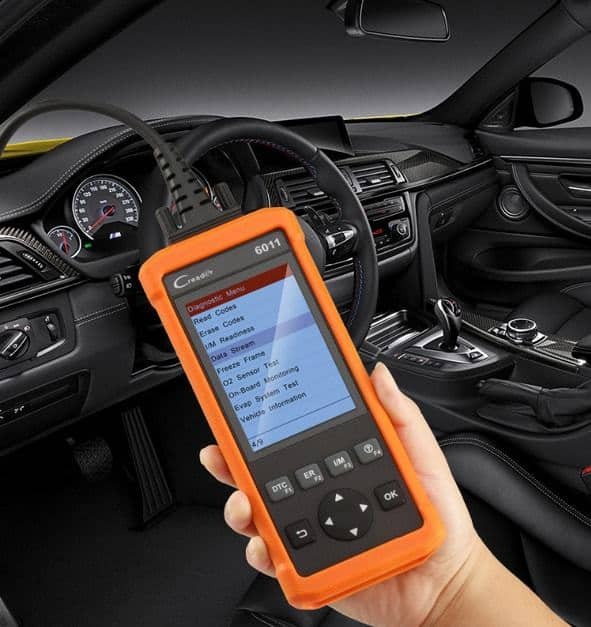 Almost all test modes are supported, but if you find that your vehicle is not being read, then you can update your software through an internet connection. The device benefits from regular updates for newer models of cars (and older models too). You can save and review your test data so that you can diagnose at a later time or compare new information to old information. You can also track your vehicle over time. You can graph the data streams for easier to read information representation. This scanner comes with a 1-year warranty and free internet updates (which will improve the software). Multiple common languages are also supported. This is an affordable tool which benefits from its affordability. ​Can be used with almost any vehicle. This is a generic scanner which is great for almost all users. If you have a car which was built after 1996, then you are going to be able to use this device. You may not have the powerful functionality that other models have, but you will be able to diagnose common problems and save money doing so. With the affordability of this device, you will save money across the board. 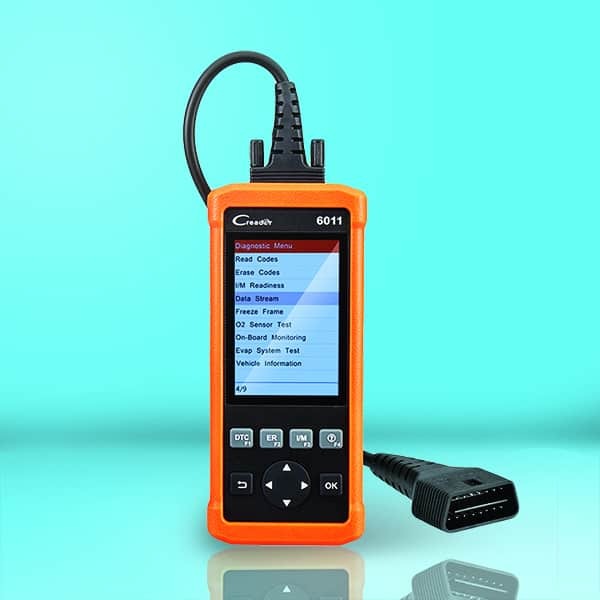 If you want to diagnose and fix all aspects of your vehicle, then this device is not for you. If you want to diagnose and clear codes, then this scanner will pay for itself.